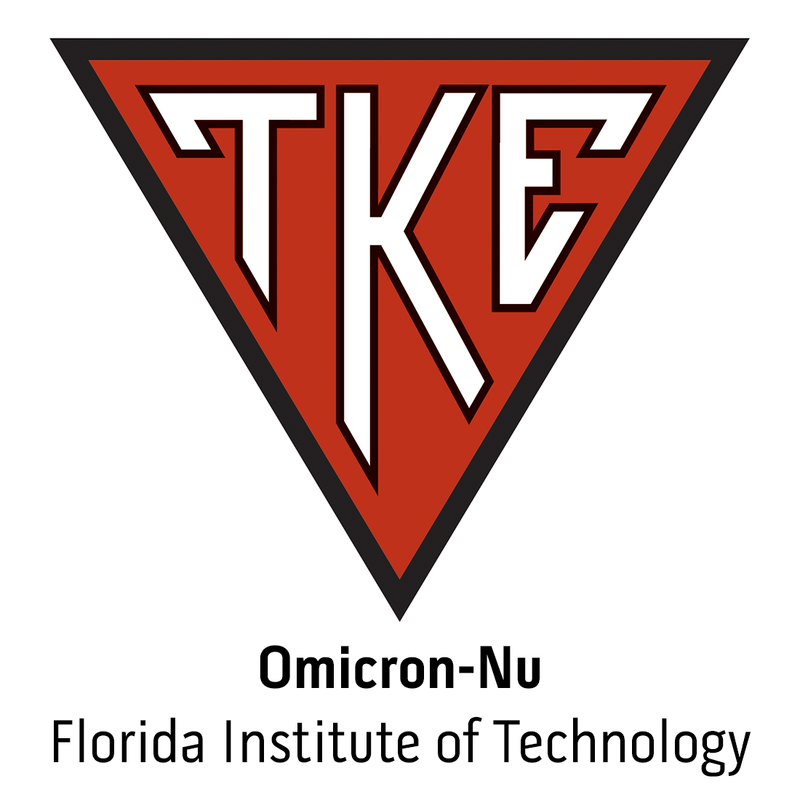 Grand Prytanis Ed Moy announced today the appointments of Frater Rob Jefferis from Grand Hegemon to Grand Pylortes and Frater Brian Montgomery from At-Large Member to Grand Hegemon on the TKE Grand Council. Facilitators announced for the 2009 Charles R. Walgreen, Jr. Leadership Academy.